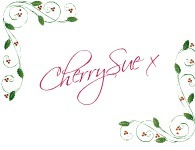 CherrySue, Doin' the Do: CherrySue's Christmassy FB Giveaways - iTunes Voucher! CherrySue's Christmassy FB Giveaways - iTunes Voucher! 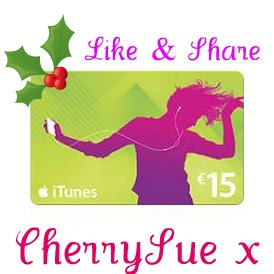 Next up in Mah Christmassy Giveaways series is a €15 voucher for iTunes. You can download a couple of your own Cherry Pick of the Weeks. Or stuff it in a loved ones stocking. Either or. Head on over to the Facebook page to get liking & sharing, Lovelies. Closing date is Dec 17th. Good Luck!